The foundations of watch manufacturing at Schaffhausen were laid by an American, Florentine Ariosto Jones in 1868. We are greatly indebted to his pioneering spirit and innovative approach to engineering, design and the art of making beautiful watches. The product families characteristic of IWC appeal to a variety of temperaments and passions. Each family represents a different theme. 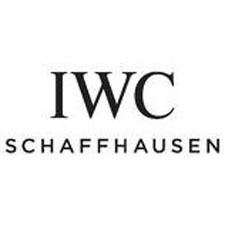 These themes are rich and evocative expressions of the IWC Schaffhausen universe and are the inspiration for our partnerships, events, exclusive brand experiences and unique projects. IWC aims for similar attention to detail in responses to the environmental challenges of today and we support landmark projects around the globe.